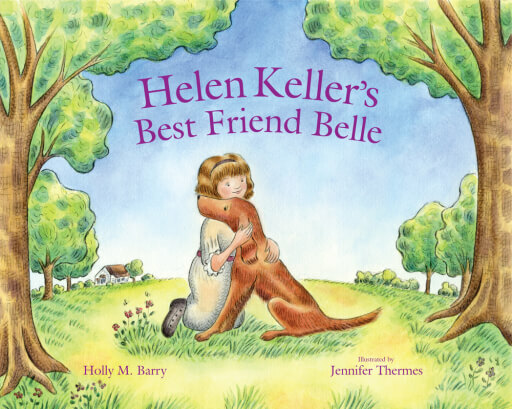 Holly M. Barry is a graduate of Wheaton College and has published numerous articles, crafts, and recipes in a variety of award-winning children's magazines. Her first children's book, The Witch and the Long Leather Bag, is a retold Irish fairy tale published in 2000. Holly currently resides in Rhode Island.